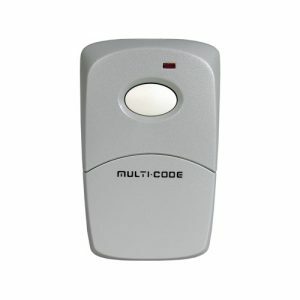 Your resource for Multi-Code MULTI-CODE is known for its simplicity and durability. 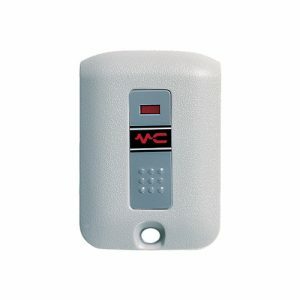 Users are able to customize codes with ease and confidence. 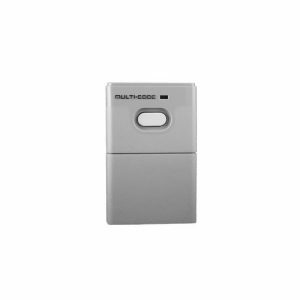 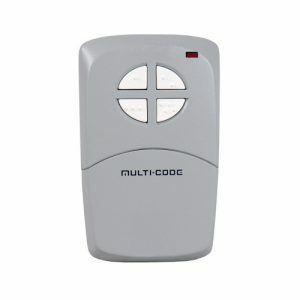 MULTI-CODE Controls are specifically designed to remotely control a garage door or gate and to give years of dependable service without adjustment. The transmitter/receiver combination utilizes the MULTI-CODE TM scheme which permits the selection of as many as 1024 code combinations of the owner’s personal choice. 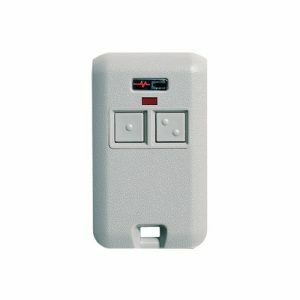 The radio frequency (RF) portion of the controls is tuned to standard frequencies and is thoroughly tested at the factory. This permits the addition or replacement of either the transmitter or the receiver by specifying the Model Number and the RF frequency designated on the identification label.